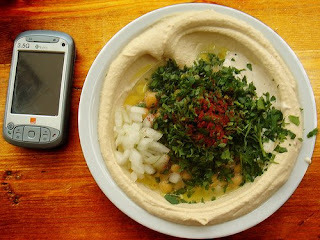 Considered by many the best Hummus in Tel Aviv- this tiny place is open for very few hours a day and closes in the early afternoon. Come there around 11:00 am and expect to wait for a miniscule table. The Hummus is good. Many love it, I felt it's not great!